need for your specific application- quickly and confidently. We are a father and son owned and operated business based in Loose Creek, MO, proudly serving Jefferson City, Columbia, and the Ozarks. We have enjoyed working together for over twenty years now. There is nothing more rewarding than working together and seeing the project come to life. Given our competitive nature, we always put in our best performance. For that, I would say our work is nothing short of perfect. DuraFlex, Inc. is a manufacturer of high-performance, resinous floor and wall systems. With over 50 years in business, DuraFlex is recognized in the coatings industry. Poly-Crete is recommended for applications where wet processing, chemical contamination and high temperature cleaning is carried out. Poly-Crete systems offer a notable advantage in food, beverage, pharmaceutical and chemical industries, meeting strict food safety guidelines. Exceptional durability. Great looks. Outstanding value. 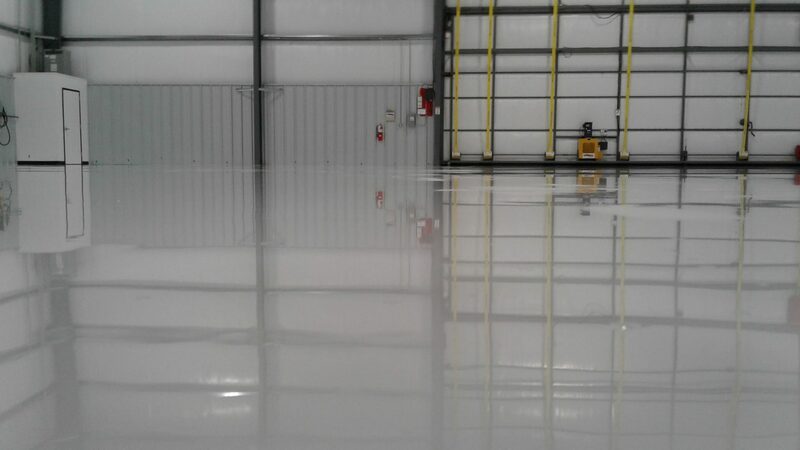 The Dur-A-Flex® family of epoxy flooring systems offer the most protection for your money, providing superior resistance to chemical spills, heavy equipment and continuous traffic. 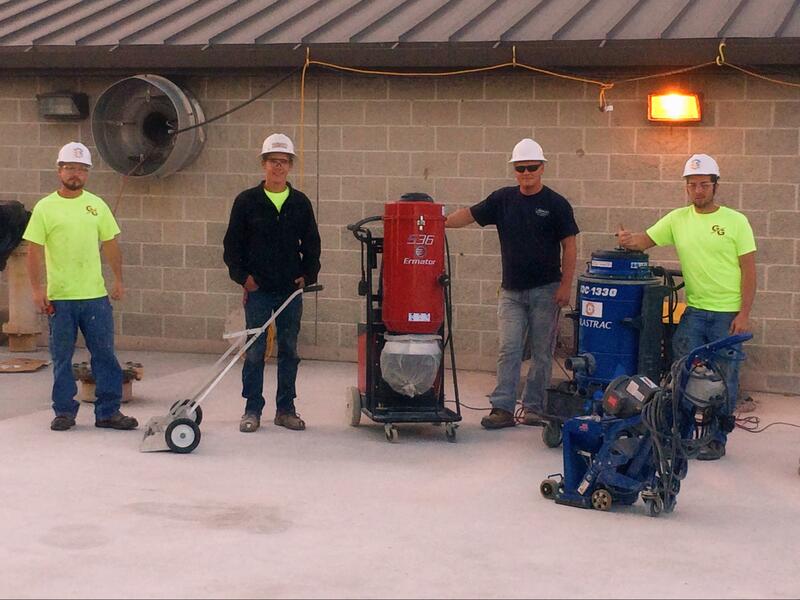 Install a seamless, sanitary, easy to maintain surface that works as hard as you do, in any environment. 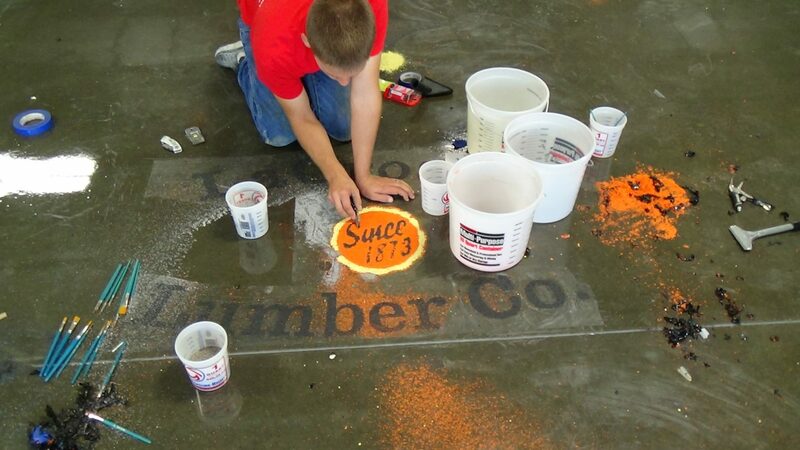 It (G&G Resinous Flooring) has been one of the most satisfying services I have ever purchased. The crew was knowledgeable, answered all my questions, very professional and dedicated the priority of the job as if it were their own. No detail was overlooked. Gary and his crew are very particular about the quality of their work from start to finish. G&G makes sure they use the best product for each application and everything is installed to the best of their ability - from prep work to the final coats of finish. They have always been professional, dependable and done great quality work"
Give us a call or leave us a message today to get your project underway! 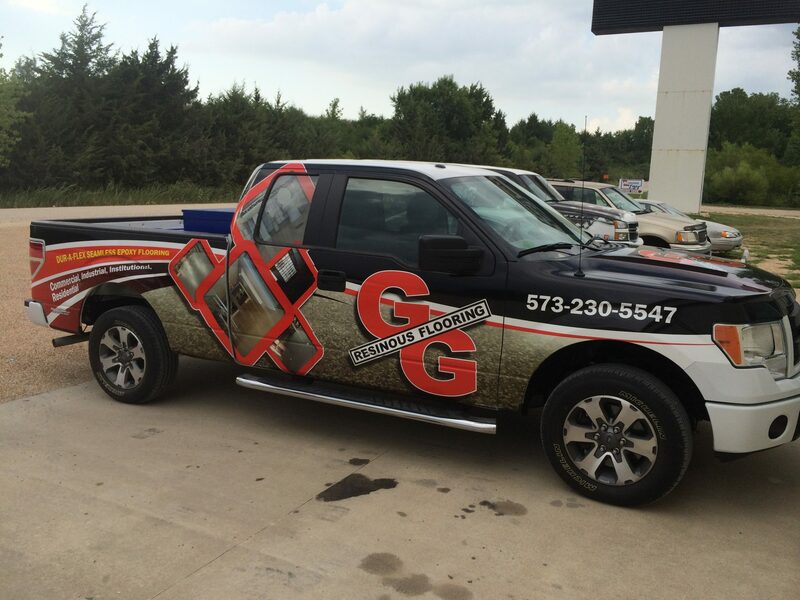 G&G Resinous Flooring has the resources to help you find what you need for your specific application- quickly and confidently.